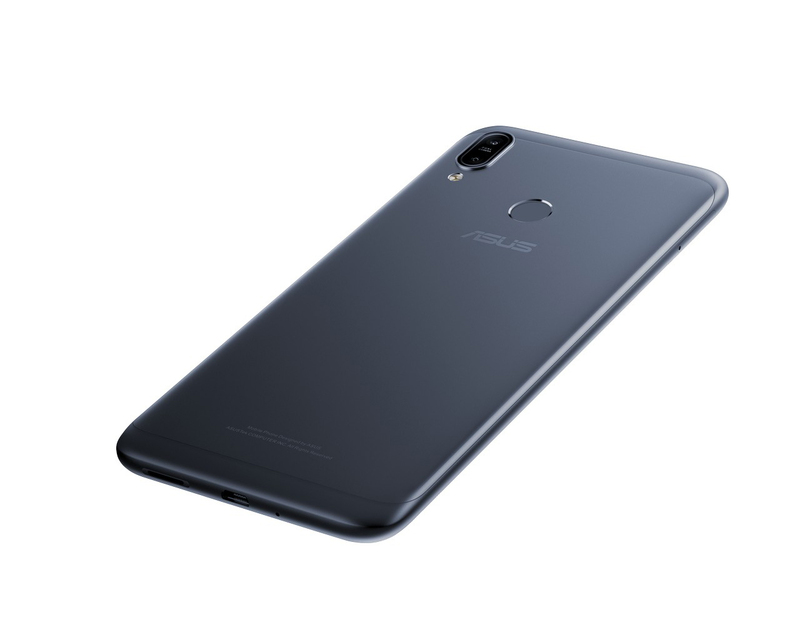 Asus announced the budget-oriented ZenFone Max (M2) smartphone in India last month targeting the sub-US$150 user who wants a capable smartphone that gets the basics right. 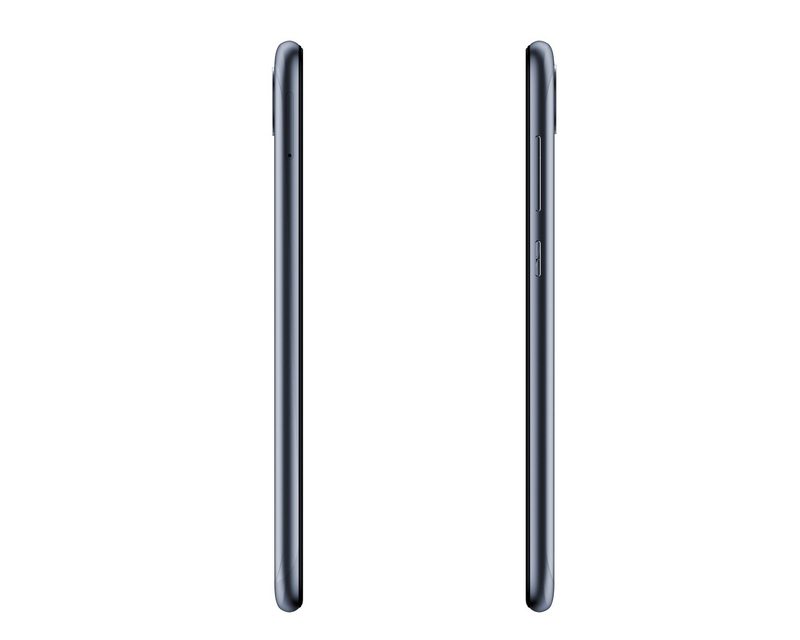 The Max (M2) comes with decent specs and significant improvements over its predecessor, the ZenFone Max (M1). However, does the Max (M2) have what it takes to compete against similar offerings from the likes of Xiaomi, Honor, and Realme? Let's find out in our hands-on review. The ZenFone Max M2 is a respectable mid-range smartphone. It's well-built, has a large and bright display, clean and easy to use software, decent performance, and excellent battery life. 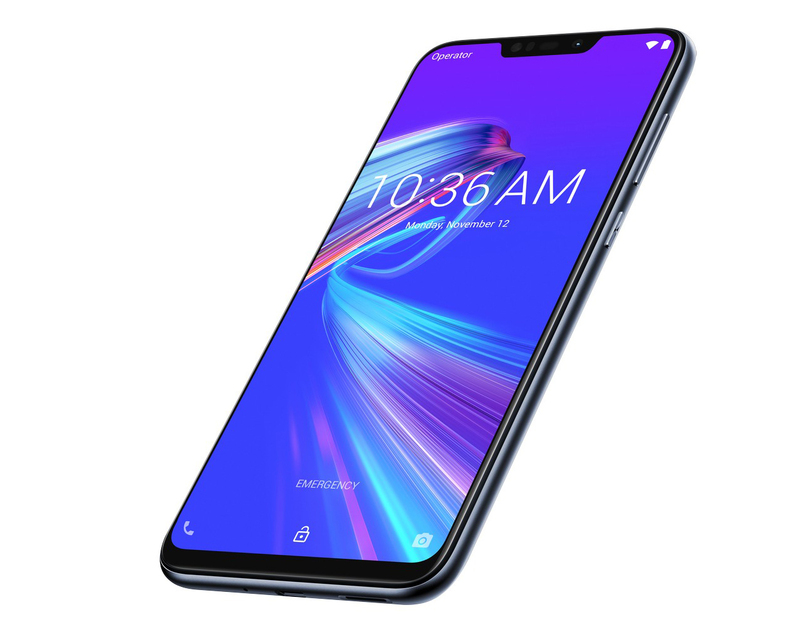 The ASUS ZenFone Max (M2) has an inferior chipset – the Snapdragon 632 – which under-performs in games, making it unsuitable to be called a “next-generation gaming” phone. The 720p display is not only low in resolution, but the colors are washed out too. It does have an extra gigabyte of RAM and has better camera lenses compared to the Max Pro (M1), but the quality is still poor. 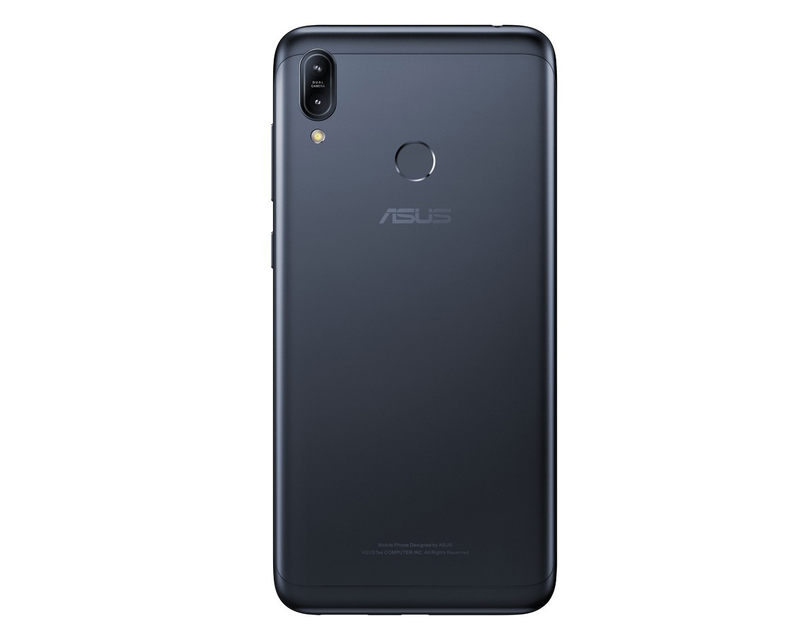 Asus Zenfone Max M2 is definitely a good upgrade to its pred .. The ZenFone Max M2 definitely leaves me with a good impression overall, especially in the performance aspect. It has a good screen size but with only HD+ resolution, great brightness range, decent sound quality, decent camera quality at good lighting conditions, and longer lasting battery life as compared with the Max M1. We’re not going to lie. There are definitely a ton of solid options if you’re looking for a phone for less than Php 10,000. Some definitely have more muscle under the hood than the M2 but the main selling point for the Battery Kings of Asus are their lasting power and they’ve never disappointed on that end. It’s got enough juice to last for hours of gameplay if you treat your phone as a handheld console and even longer if you use your device primarily for social media purposes. 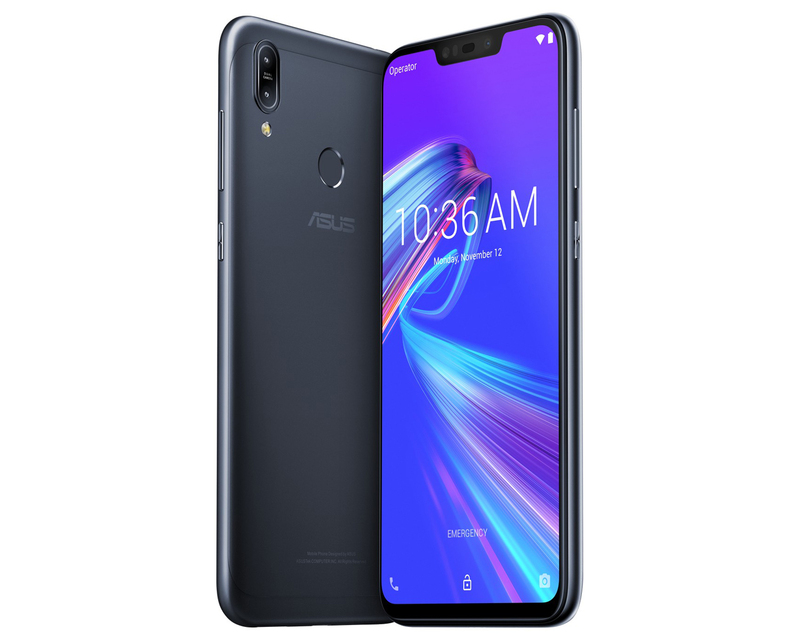 There are compromises to the Asus Zenfone Max M2 but if battery life is your priority it’s definitely worth your consideration. Asus Zenfone Max M2 Hands-On Review: A Powerhouse King? Juicing up the phone is a 4000mAh battery. While that’s less than the previous model that Asus released, we’re guessing coupling it with the power-efficient SD632 plus that 720p display should give it a ton of lasting power as well. We’ll run more test to confirm but it should be capable of lasting at least a day and a half or maybe even two days. 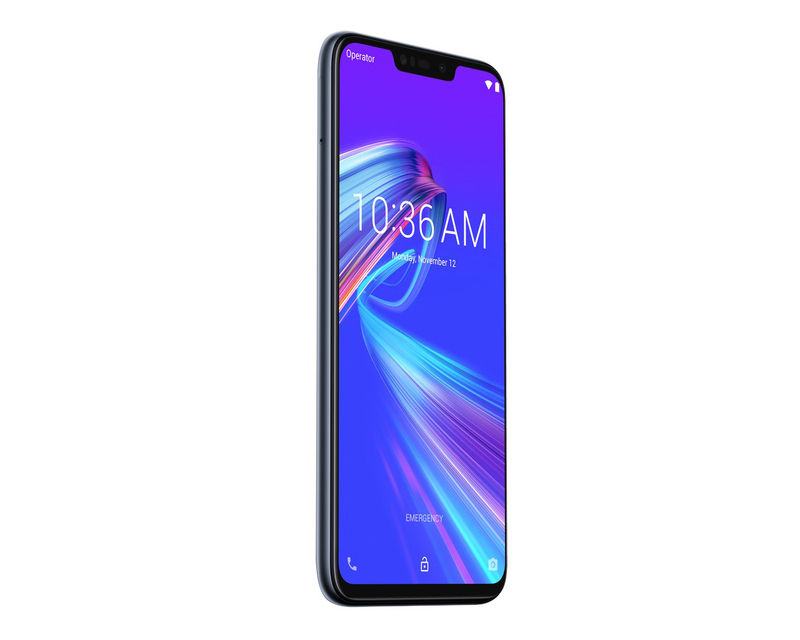 Overall, the Asus ZenFone Max M2 is a great smartphone for the price and the company has been promoting the Max series of ZenFones among the phones that you would want if you want better battery life. This is where the phone truly succeeds, the phone provides a great amalgamation of user experience, performance and battery life to the buyer. But if you need the best camera smartphone then you do have other options in the market. However, the biggest threat the Max M2 is its own big brother -- the Zenfone Max Pro M1. At almost a similar price, the Max Pro M1 offers the more potent Snapdragon 636 chipset, a full HD+ display and a bigger 5000mAh battery. Asus is aware of that and hence positions the Max M2 for those who want the notched display over a powerful chip. I can't figure out why users should choose a big display over a more well-rounded smartphone. Till the ZenFone Max Pro M1 stays in the market, the Max M2 can be a tough sell. It’s hard to find fault within the ZenFone Max M2. It may not look too different from the previous model, but it is so much better in many ways – a better display, dual rear cameras, an improved processor and much more. If you’re looking to find a phone in the sub-Rs 10,000 price bracket, Asus ZenFone Max M2 can be considered as your next smartphone. All in all, most of these factors even out, and your choice should be based on what parameters you prioritise. The best thing that can be said is that it pushes prices down, and there's no sign of the price war abating. Positive: Good price; modern design; decent hardware; long battery life. Positive: Good hardware; high autonomy; nice dual cameras; attractive price; impressive HDR mode. 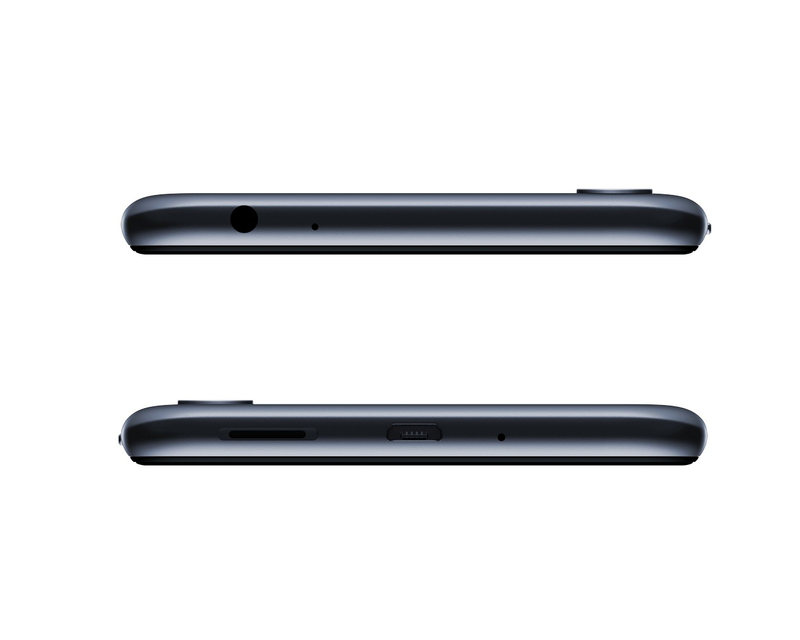 Positive: Powerful processor; big screen; long battery life; good price. Positive: Excellent cameras; large battery capacity; decent hardware; good price. 70.9%: This rating is bad. Most notebooks are better rated. This is not a recommendation for purchase.